Welcome to the new web home of Tracy's Custom Riverboats. Tracy's Custom Riverboats is located in Newaygo, Michigan - just minutes from the mighty Muskegon River. 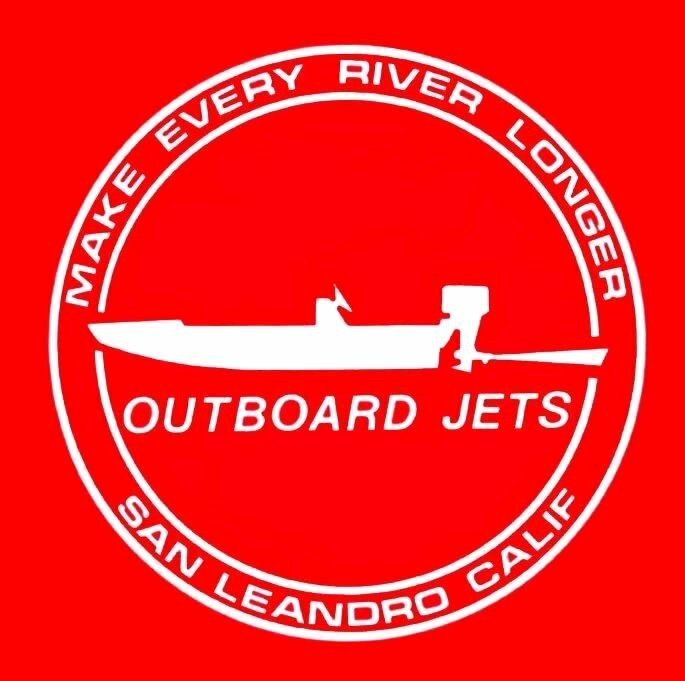 We specialize in Outboard Jets, Anchor Systems and we also stock a full line of Oars and Rowing Accessories. Need a repair on your existing boat? Bring it in! We can repair your boat and get you back on the water in no time. We also make custom fabrications to turn your boat into the boat of your dreams!